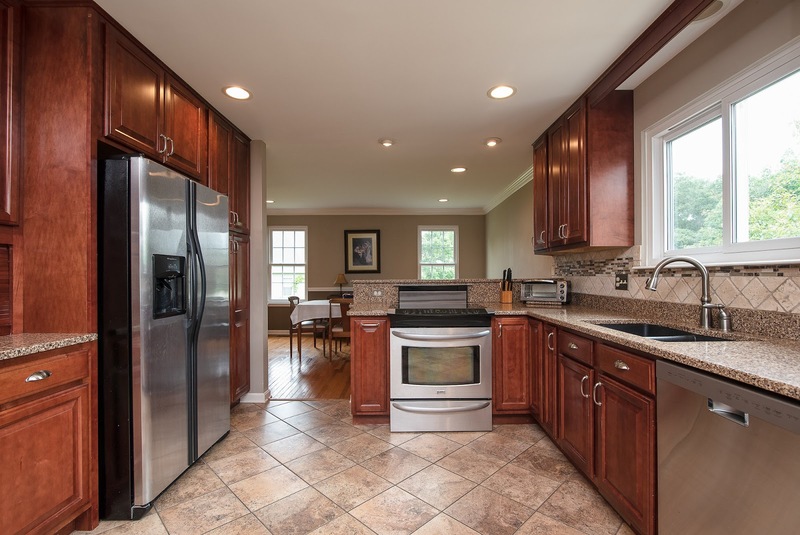 *OPEN HOUSE Sun 6/3 2:00-4:00* Beautifully remodeled home & wonderful outdoor living space! 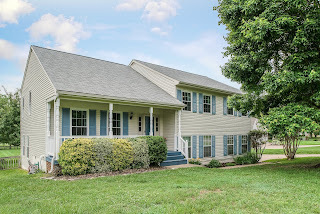 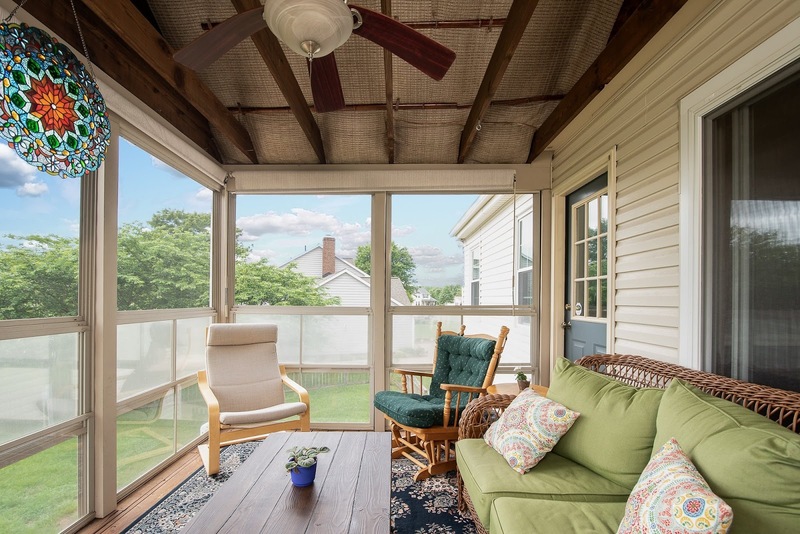 Boasts 3-season covered deck, large patio, & spacious flat yard w/no neighbors behind you. Charming interior & walkout basement. 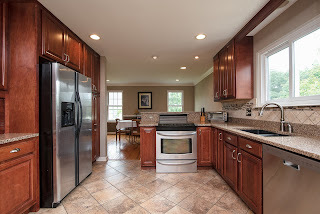 Gorgeous large kitchen w/granite, updated cabinets, newer appliances. Master suite has a dream shower to enjoy. 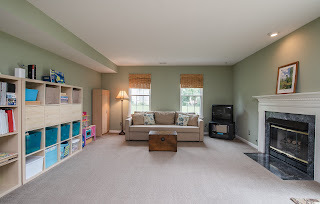 Nestled off busy roads, yet convenient to shopping, dining, & I-95.